India is a huge market for phone makers and it seems to be growing by the month, as all manufacturers look to grab a slice of the pie. OnePlus is leading the premium segment and that’s on the back of minimal sales from offline channels. But the company is looking to expand its retail store presence in the country to bridge the gap between online and offline sales. The Chinese giant has already started setting up own-brand retail stores earlier this year but it now aims to reach a wider audience. In an interview with Reuters, OnePlus India GM Vikas Agarwal stated that the company is planning to open 10 retail stores across the nation in the second half of 2018. It currently operates 5 retail stores in India, which were all established earlier this year. The company also opened 3 new experience stores in Mumbai, Kolkata, and Bangalore earlier this week. 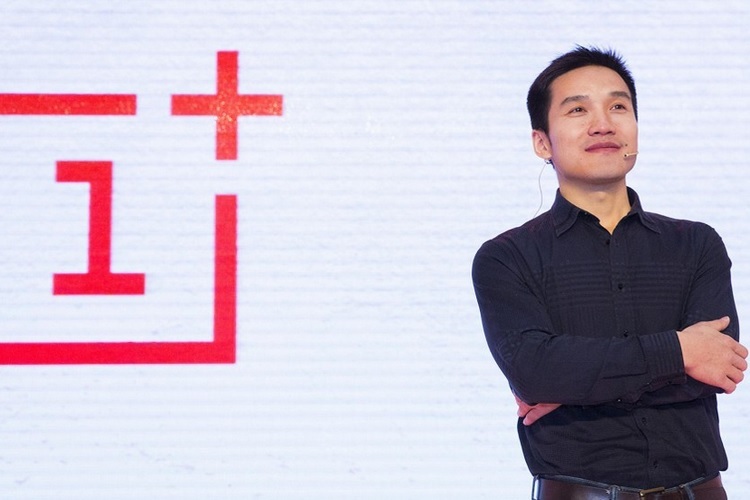 The timing of this development coincides with an important milestone for OnePlus. It has managed to trump all its competitors, namely Apple and Samsung, for the top spot in the premium segment in India. This is a huge deal for a company which landed in the country merely three years ago, and has made India its second HQ. 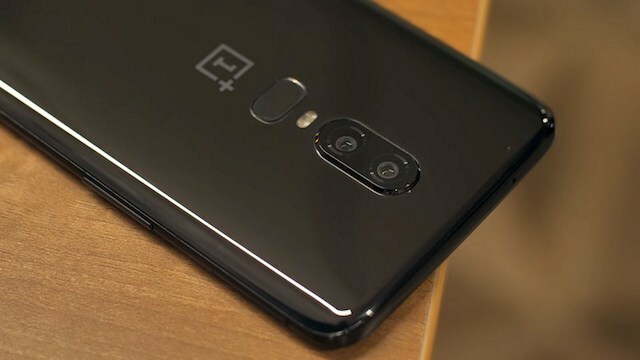 OnePlus initially focused on sales via online platforms (Amazon India and its own online store), but the Chinese giant recently changed its outlook and started setting up offline retail stores across the country. And the aforementioned milestone makes it especially important for OnePlus to expand its offline presence if it wants to reach consumers who’re still wary of buying good online. In addition, if you haven’t already heard, the Chinese giant already has plans to set up its ‘second headquarters’ in India by the end of 2018. This will enable the company to further its research and development (R&D) efforts in the country, which accounts for one-third of its revenue. The company will need to carry forward the momentum gained from scintillating sales of the OnePlus 6, which has been hit among the Indian crowd.